This website is owned and managed by The Asian Art Museum Organization of Tokyo, Japan. 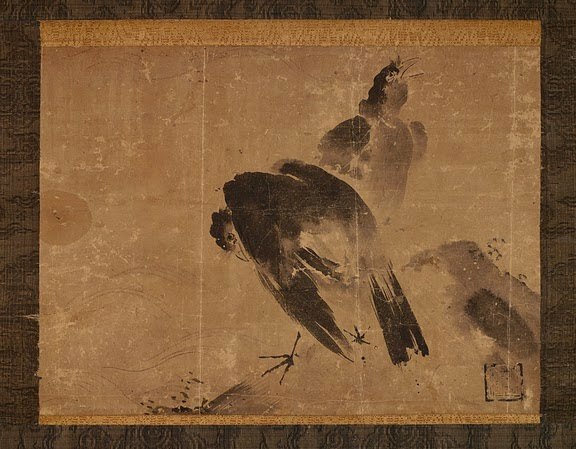 The website is not affiliated with The Seattle Asian Art Museum, Fukuoka Asian Art Museum, The Asian Art Museum of San Francisco, The Museum of Asian Art (Museum für Asiatische Kunst) in Berlin, The Museum of East Asian Art in Cologne (Museum für Ostasiatische Kunst Köln), The Museum of East Asian Art in Bath, or any other museums devoted to Asian Art. Visitors to this site is hereby notified that any content, statement, services, and objects included in this site is for the sole purpose of displaying the Asian Art Collection of The Asian Art Museum Organization of Tokyo and is not related to any other Asian Art Museum. Any misunderstanding or perceived association of this website with other museums has neither been caused by content of this website nor by the intention of The Asian Art Museum Organization of Tokyo. Visitors to this website are also encouraged to notify proper authorities if any content included in other websites has misrepresented affiliation with any particular museum or has infringed upon copyright of The Asian Art Museum of Tokyo. I have read the above statement on non-affiliation of this website with other museums, and I would like to visit the Asian Art Collection displayed on The Asian Art Museum of Tokyo Website. Copyright © 2000–2009 The Asian Art Museum of Tokyo. All rights reserved.